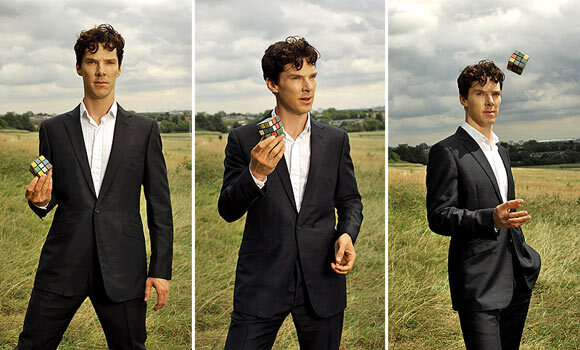 Can't get enough of him after Sherlock! It just so happens that I'm a Trekkie as well, so I having him act in Star Trek is beyond awesome! I agree. It's really good to also see him taking smaller roles and still being able to steal the scenes like in WAR HORSE or TINKER, TAYLOR, SOLDIER, SPY.